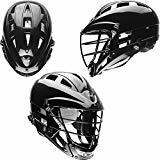 All new women's lacrosse helmets have been mandated in Florida and we expect many other states to follow shortly. 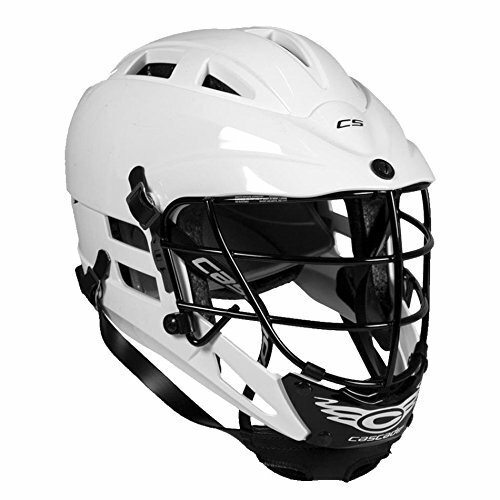 The Cascade LX Women's Lacrosse Helmet is a holistic girl's headgear solution with an integrated goggle that meets the new ASTM standard for goggles and headgear. 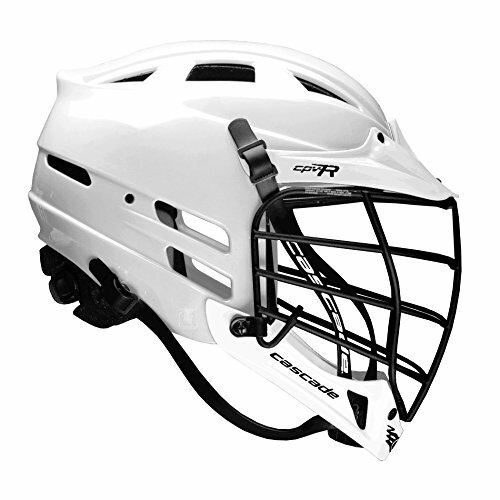 This women's lacrosse helmet was specifically designed for the girls lacrosse game by Cascade. 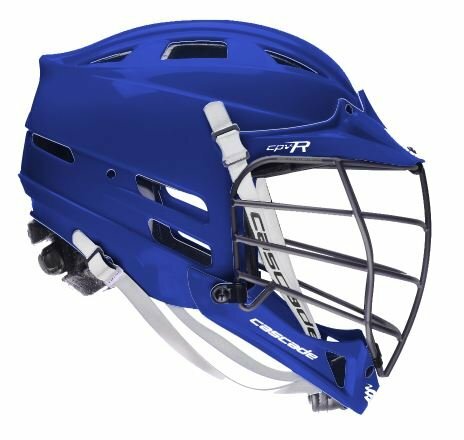 This women's lacrosse helmet offers a customizable fit system, and has a lightweight, ventilated design that makes it easy to increase the level of protected on the field. Meets ASTM 3137 for Headgear and ASTM 3077 for Goggles. 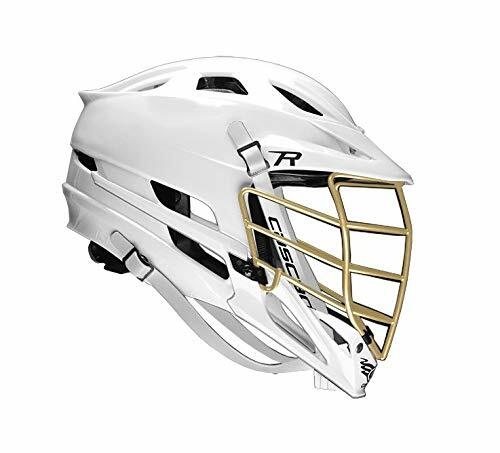 Cascade's junior lacrosse helmet is specifically designed to fit the changing sizes of players under 12. The CS Fit System incorporates pull-tab adjustments and temple-mounted switches to allow for quick and easy adjustments, ensuring a secure fit every time. 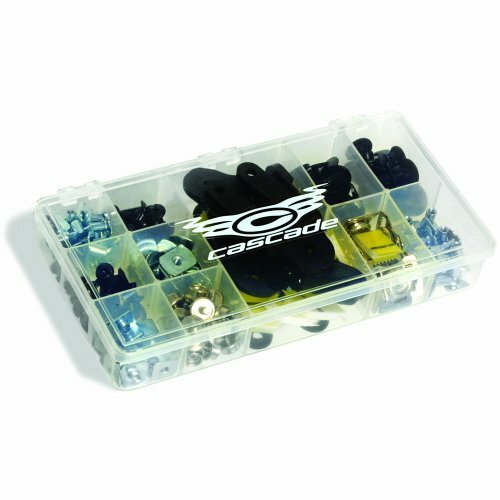 Cascade Lacrosse Helmet Hardware Kit There is no reason for one of your players to buy a new helmet when they only need a small replacement part. This kit contain nuts, bolts, spacers, screws, and a whole lot more! Ideal for a coach, hence the name! 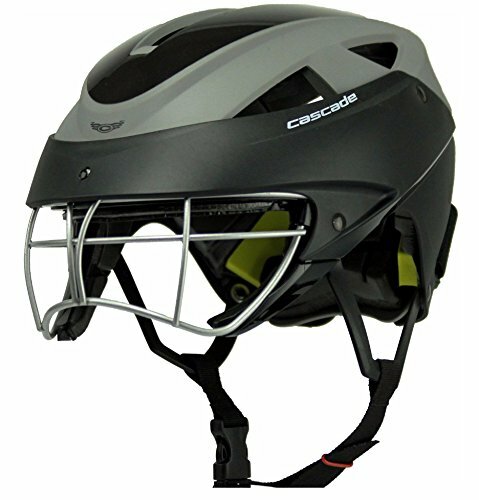 Lacrosse Helmet Repair Kit by Cascade. Orders shipping outside the US are subject to customs fees. EXCLUSIVE PARTNERSHIP WITH NFL GREAT SHAWN SPRINGS - founder of Windpact & acclaimed for his award winning Crash Cloud protection. Designed to absorb and disperse energy from accidental stick and ball contact. 360 DEGREE PROTECTION - Our headgear protects the entire head! We not only meet the new standards for safety, but in many areas exceed them. 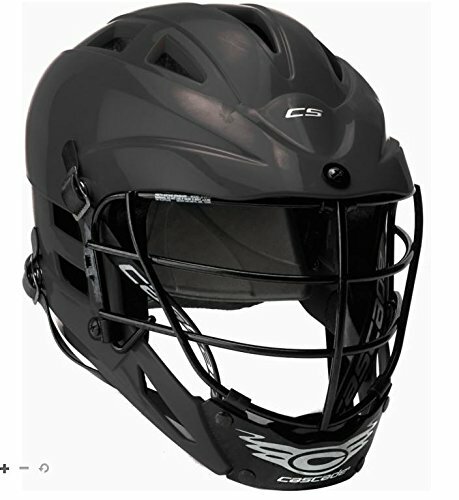 CLEAR SIGHT LINES & COMFORT - Players can use their existing goggles which provide clearest sight lines, optimal comfort and eliminates pressure to the head associated with integrated goggle systems. An easy transition to wearing headgear! 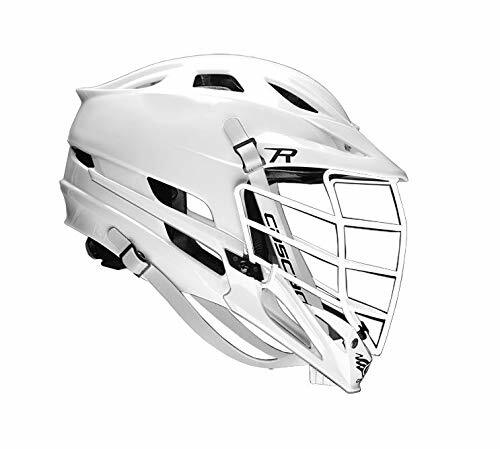 Light weight headgear combined with and adjustable spin dial provides a snug, comfortable fit. Eighteen vents to maximize airflow and keep your head cool. 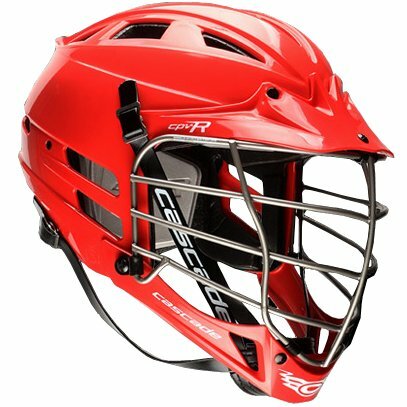 SIZING - One size does not fit all, so we've developed headgear available in 3 sizes. Use a tape measure or string to wrap around circumference of the players head, just above brow line. Extra Small - fits head size 16.25 - 17.75 , Small/Medium - fits head size 18- 21.5, Large - fits head size 21.5 and up. The right fit for 2025 All America hopefuls. A Full Pivot tail & Fit Switch will have a dialed-in fit faster than you can tie your shoes. 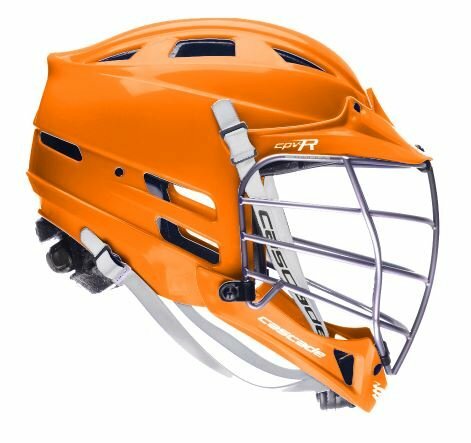 A look under the hood will show you this bucket meets or exceeds all the standards for MLL, Collegiate & High School. Mask available in Black. One size adjustable. One size fits most.
. 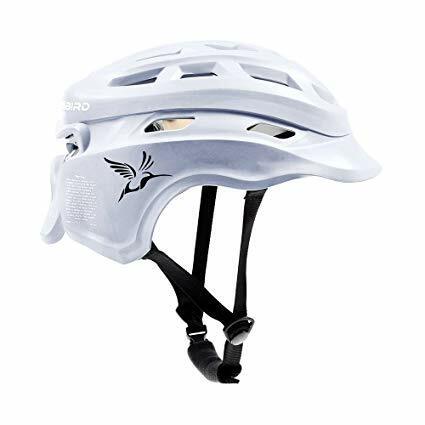 The Elite youth helmet. 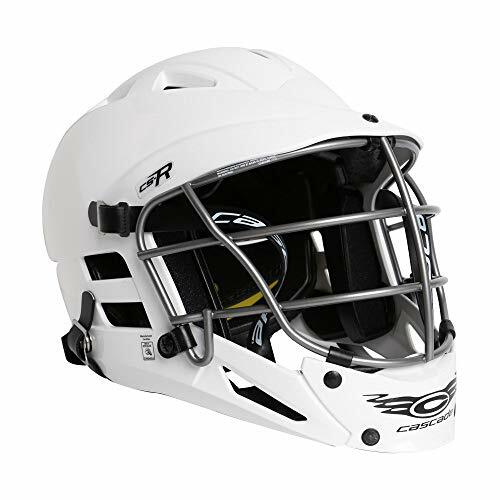 One piece shell and visor creates a more rigid system to better manage frontal impacts. Combines Cascade's premiere GEN3 EPP liner with Poron XRD foam for greater comfort and protection. 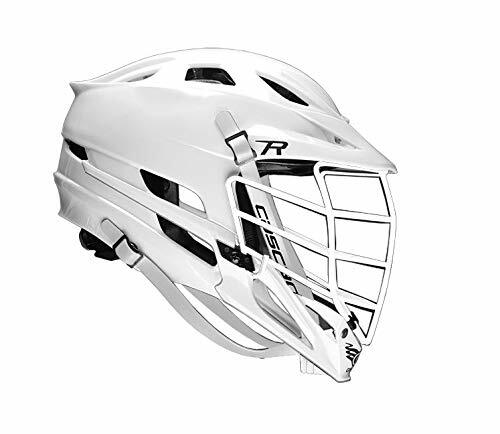 Jr. "R" 3-bar mask design for smaller faces increases vision and reduces weight. For use on the CPro line. 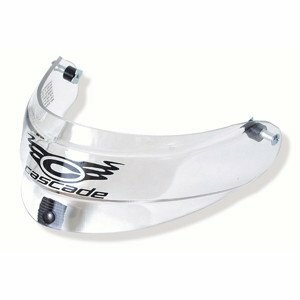 The Lexan Throat Piece by Cascade. 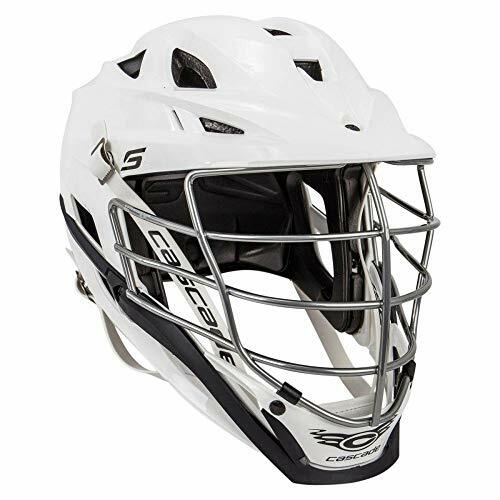 The Stallion 500 lacrosse helmet is designed for the Elite lacrosse player. 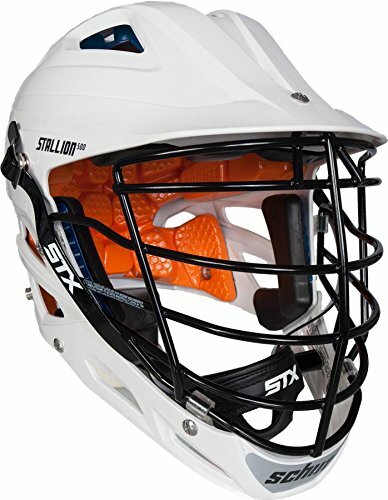 Featuring a industry leading protection system, the Stallion 500 is created specifically to feed the needs of today's player. 2.The splint protector palm better protects against external shocks. 3.Unique quick-release design makes it easier to wear. 4.Made of sweat-absorbent fabric, it is breathable and comfortable. 5.The splint guard extends to the wrist to protect the palm while protecting the wrist. 6.The strap design is more flexible and the nylon adhesive buckle is used to better resize. 7.Use the edging process to effectively prevent the detachment and highlight the quality. 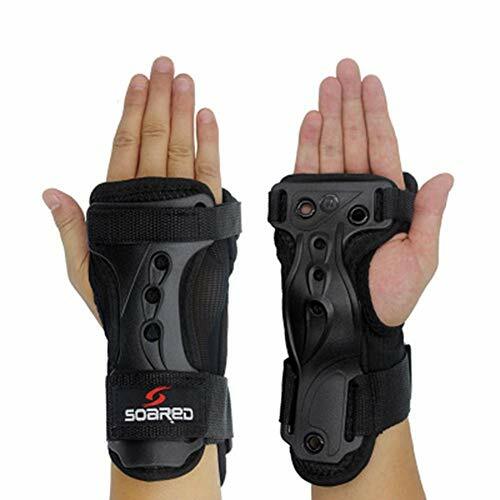 8.Front and rear 360 protection of hand by the splint. The splint protector palm better protects against external shocks. Made of sweat-absorbent fabric, it is breathable and comfortable. The strap design is more flexible and the nylon adhesive buckle is used to better resize. The splint guard extends to the wrist to protect the palm while protecting the wrist. Unique quick-release design makes it easier to wear. Some Shell Colors Incur A Surcharge.